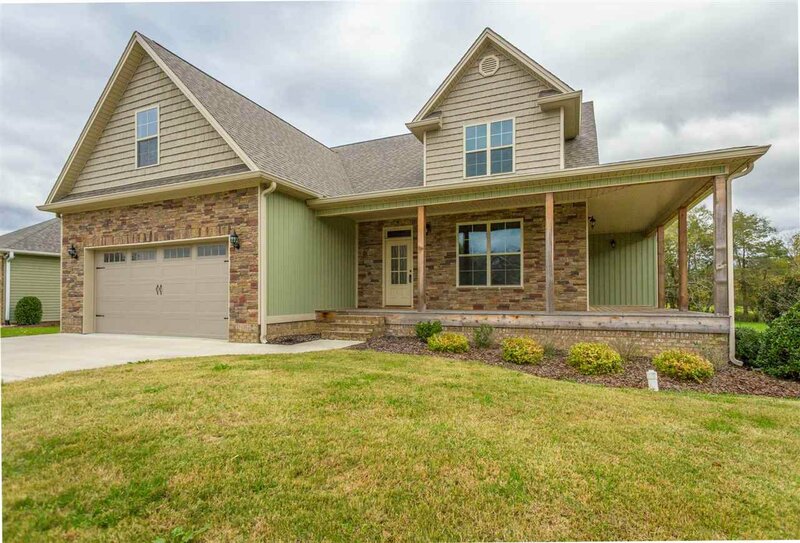 This is a beautiful new construction home located in the gated Eagle Creek Subdivision, complete with community clubhouse and beautiful pool. 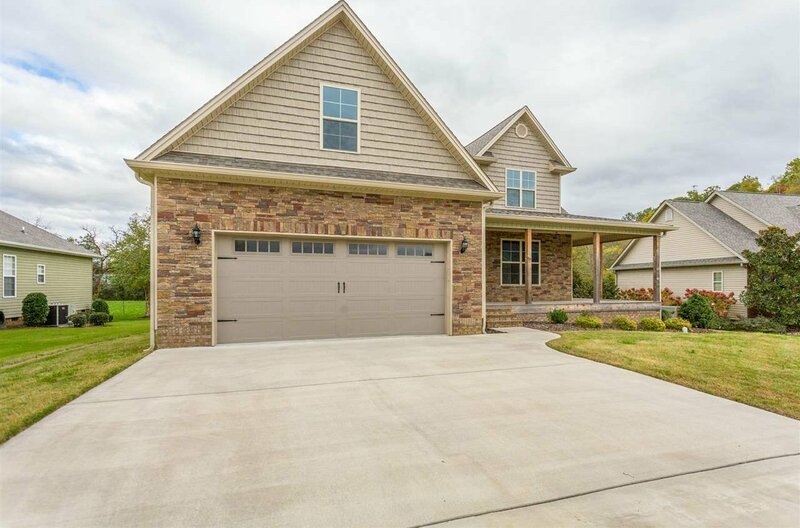 Upon arrival you’ll notice a spacious two car garage, a gorgeous wraparound front porch that spans around the perimeter of the home, and nothing but nature from the back porch. Step inside and you’ll find 3 bedrooms and 2.5 bathrooms with the master suite conveniently located on the main floor. 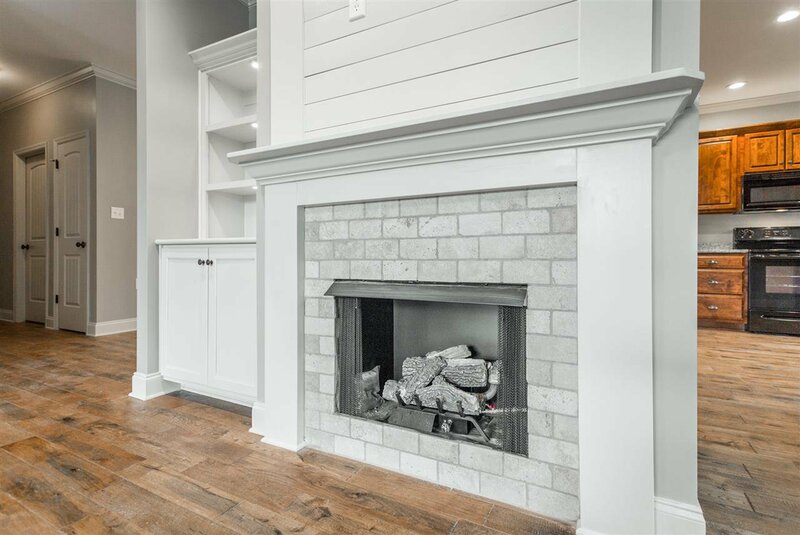 This home has a sought-after open floor plan with luxurious features including custom built wood cabinets, new appliances, granite countertops, hardwood floors, and a large living room with a shiplap accented fireplace. 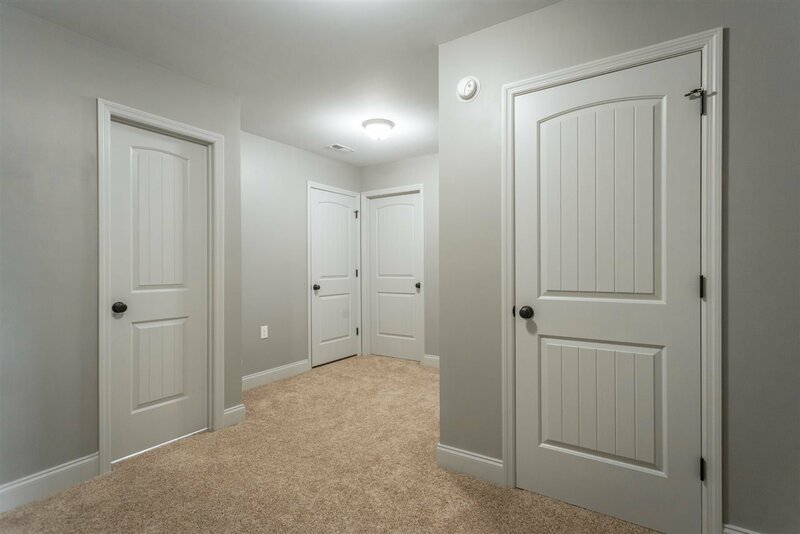 Upstairs you will find two additional bedrooms and a large bonus room. Don't miss out on this home's top of the line features. Call today to schedule your private showing!